The Berlin Film Society and Kiez Oper are excited to present a very unique Christmas event. 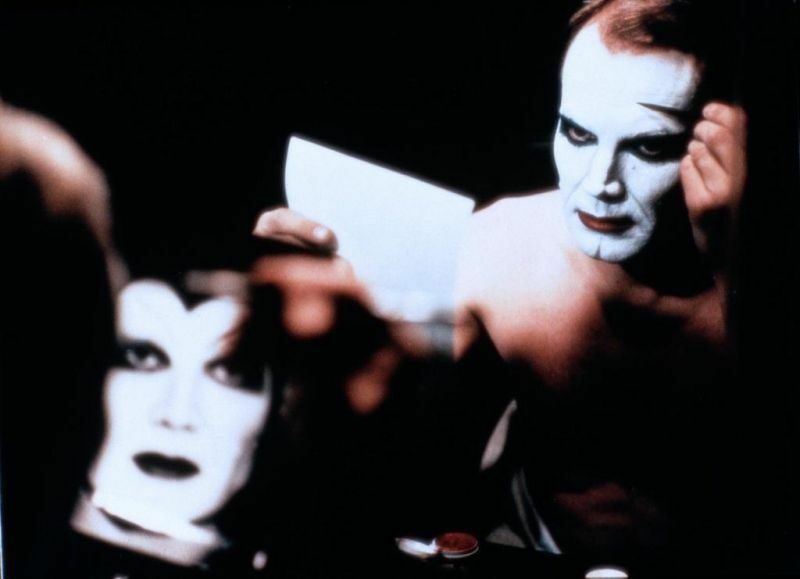 Combining István Szabó’s 1981 Oscar-winning film, ‘MEPHISTO’, with live performances from Charles Gounod’s 1851 grand opera, ‘FAUST’, the Berlin Film Society and Kiez Oper will create a new cross-medium narrative inspired by Goethe’s original 1808 text, befittingly hosted in Kreuzberg’s very own Faust-inspired club, GRETCHEN. Gounod’s opera will serve as a provocative prelude and postlude to Szabó’s critically-acclaimed film, offering an operatic extension to the central themes explored in the film and boasting a cast from the International Studio at the Staatsoper! To accompany the dark and sinister flavours of the evening, the new Berlin-based liquor, PIJÖKEL 55, will serve complimentary welcome drinks from 7pm. The after party (from 11:30pm) at Gretchen is equally as eclectic, featuring the finest drum’n’bass in the city!